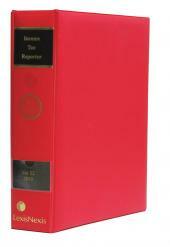 A journal published 6 times per annum containing topical articles on tax. 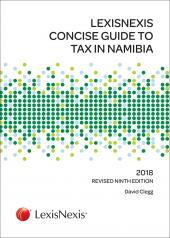 Tax Planning is an informative and easy to read guide on the financial, fiscal and economic ramifications of taxation and consists of a selection of articles by leading experts. The knowledgeable and experienced contributors comment on topical developments in tax, utilising their expertise to foresee consequences, develop applications and assess new schemes being offered. 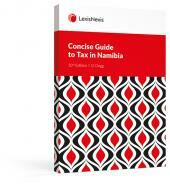 Topical articles on any new developments relevant to tax eg. valuations, fringe benefits, anti-dumping duties, donations, investments, etc.